Facebook PR move about Privacy for facebook users. I was on Facebook this afternoon and I saw this news from Facebook in my news feed. I find it very clever from Facebook. You must educate your user before the media do it for you. It is also clear that in 2012 it’s all monetization for Facebook. The most important thing I can lean about that: educate your user about you business all the time. Transparency is the best tool. 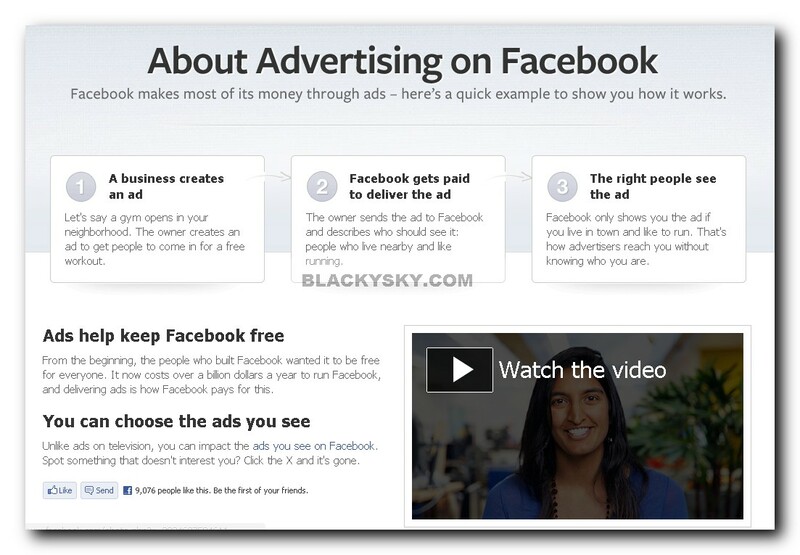 Spoiler alert: it cost around 1 billion dollars to run Facebook today…. I plan in 2012 to educate my users more. I also want to be more transparent. 2012 is going to be all about monetization and transparency for me too.